drivers ed, teen permits, driving lessons, traffic school, drivers license licensing of teens, provisional permit, teens driving. 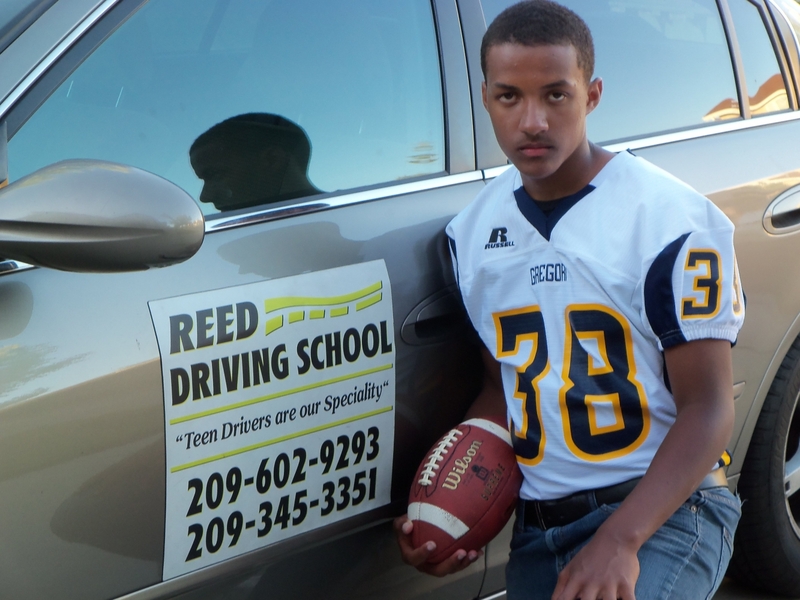 THIS IS REED DRIVING SCHOOL, LOCATED IN MODESTO CALIFORNIA. CALL FOR DRIVERS ED AND TRAINING. CALL US TODAY @ 209-602-9293. DRIVING MODESTO, MANTECA, SALIDA, RIPON, RIVERBANK, CERES AND LATHROP.